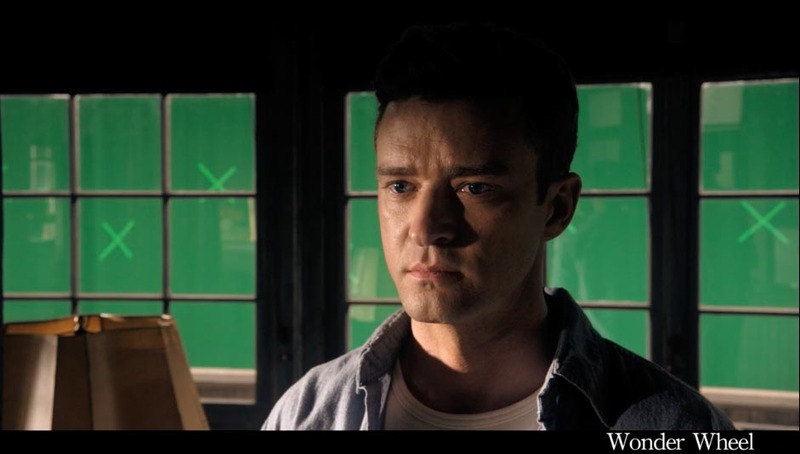 Brainstorm Digital recently delivered VFX for Wonder Wheel. VFX Supervisor Eran Dinur Lead their team at Brainstorm Digital. Richard Friedlander was the On Set VFX Supervisor & Glenn Allen was VFX Producer for the movie.